Lords Mobile: A New Anthem Coming Soon! Coming soon: A new anthem! War never ends in Lords Mobile. After all, every Lord and Lady's true desire is to fight and to conquer. 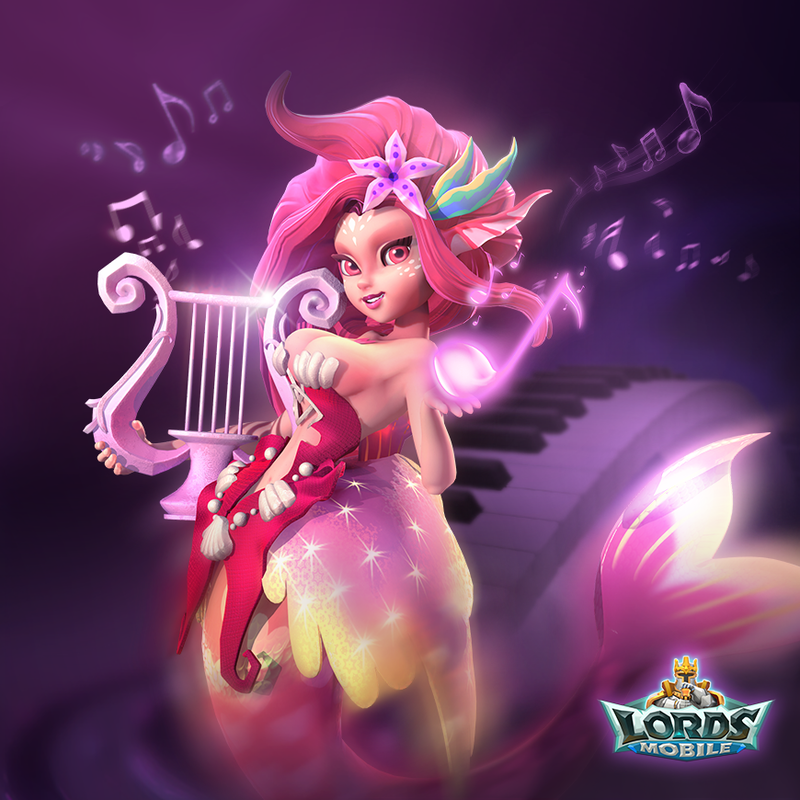 Countless epic clashes have erupted across the Kingdoms… and what better way to commemorate these battles than striking up a new tune? A new theme song will soon be gracing your ears in Lords Mobile! Of course, only perfection will do for one of the world's top war strategy games. We've enlisted the help of a top Hollywood producer, recruited one of the top 5 orchestras in the world, and produced it in a legendary recording studio…. Isn't that grand? We can't wait to debut this magical piece and share it with all of you!